The Department of Information and Communications Technology (DICT) will establish a scaled-down national broadband network that will prioritize far-flung and remote areas of the country. The DICT will not enter into the telco industry as a third player. This will be included in the expected Implementing Rules and Regulations (IRR) of the DICT. 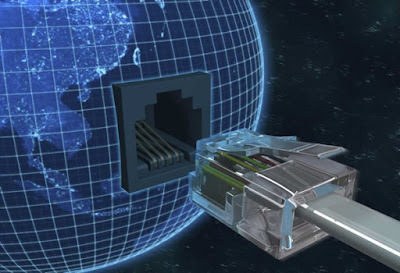 Its intention is for the development of a broadband network in rural areas. These areas are currently unserved and underserved by the 2 major telcos. It will be an infrastructure that can be used by these 2 telcos in the future and government will then be payed for leasing such infrastructure. This plan has a 1 year to be finalized and is included in the overall national broadband plan. “The purpose of this is in effect to create infrastructure by government not necessarily for the government to compete with the telcos, because the government simply cannot,” DICT Secretary Salalima said during the July 29, 2016 public consultation exercise for its guidelines. This plan can be the response to the current complaints against the 2 major telcos’ “slow and expensive” internet services. It could be remembered that a much bigger national broadband network was proposed during the Arroyo administration. The project that amounted to US$329 million was then derailed after it was mired in a controversial corruption issue. Mindanao is one of the key areas to benefit from the current DICT plan according to National Telecommunications Commissioner Gamaliel Cordoba. A national broadband plan was outlined in a policy brief February this year from the Joint Foreign Chambers of the Philippines. The plan must include easier access to internet services and affordability.